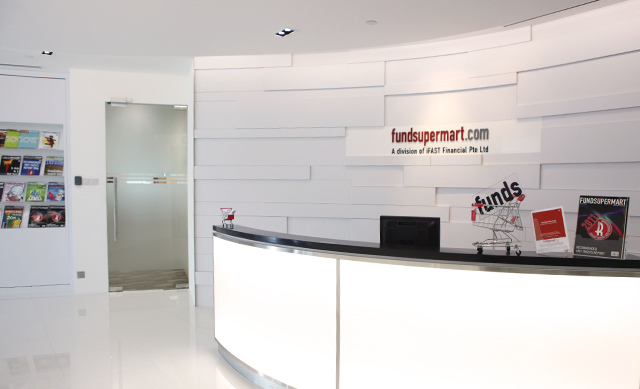 Over the years, we have set up offices across various Asian markets, providing local wealth advisers, financial institutions as well as investors with the benefits of a one-stop investment platform. 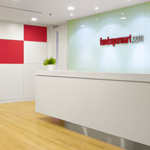 iFAST Financial Pte Ltd ("iFAST Singapore"), a wholly-owned subsidiary of iFAST Corp, operates the B2C and B2B platforms in Singapore. 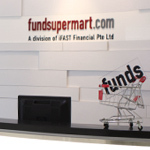 Fundsupermart.com (FSM), our B2C platform, was launched in 2000 while our B2B platform, iFAST Central, was launched in 2002. iFAST Singapore is also a Central Provident Fund Investment Scheme (CPFIS)-registered Investment Administrator. 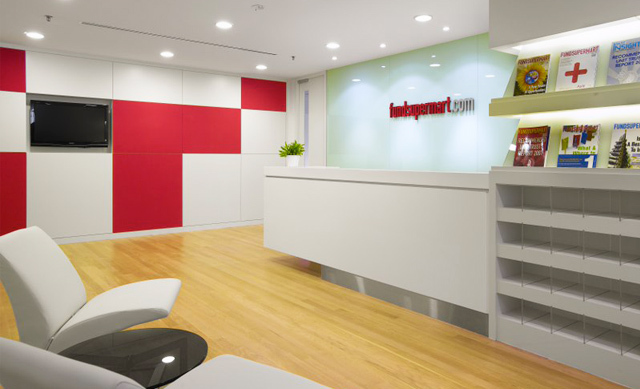 iFAST Malaysia Sdn Bhd is the holding company for iFAST Capital Sdn Bhd (“iFAST Malaysia”), which operates our B2C and B2B divisions. 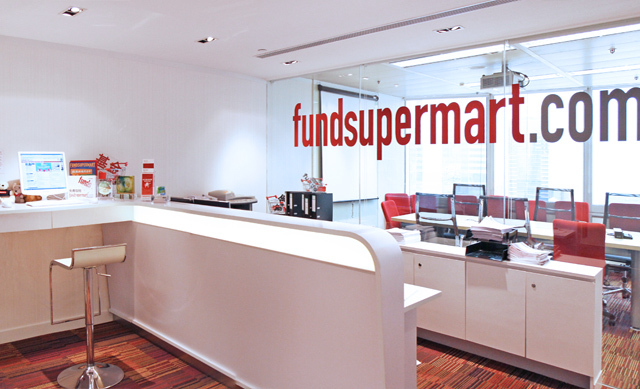 FSM Malaysia was launched in September 2008 and the iFAST B2B platform was launched in October 2008. iFAST Malaysia is also a Federation of Investment Managers Malaysia (FIMM)-registered Institutional Unit Trust Adviser (IUTA) and has the Capital Market Services licence. 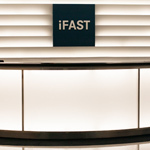 iFAST Service Centre Sdn Bhd is a wholly-owned regional service centre which provides call services, IT applications development, operations and settlements support to the group's businesses. 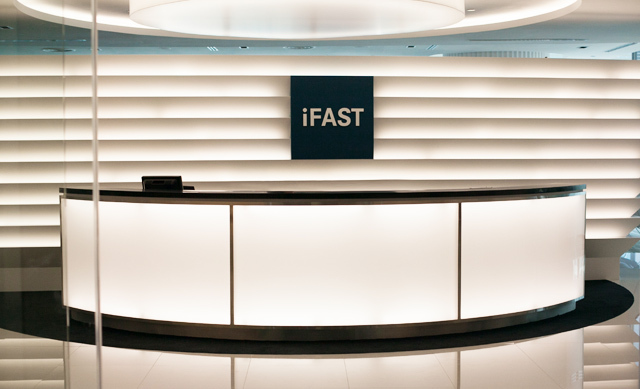 iFAST Financial (HK) Ltd is iFAST Corporation's wholly-owned subsidiary incorporated in Hong Kong. 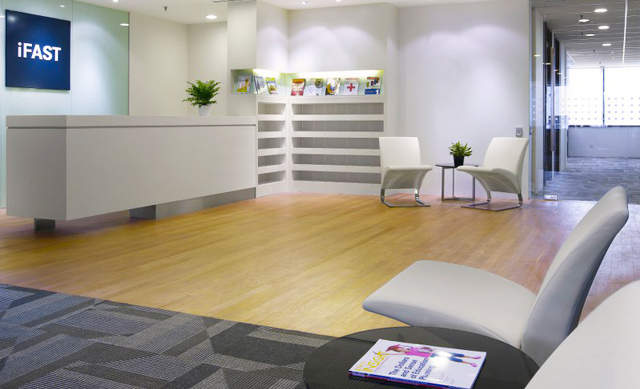 It holds the Type 1, 4 and 9 licences, issued by the Securities and Futures Commission (SFC) of Hong Kong. 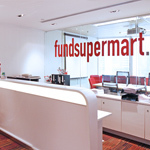 Fundsupermart.com Hong Kong was launched in July 2007 and the iFAST B2B Platform for financial advisers was launched in July 2008.
iFAST Platform Services (HK) Limited operates the iFAST Global Prestige platform, which caters to the requirements and business needs of FA companies, financial institutions and banks, who service High Net Worth clients. 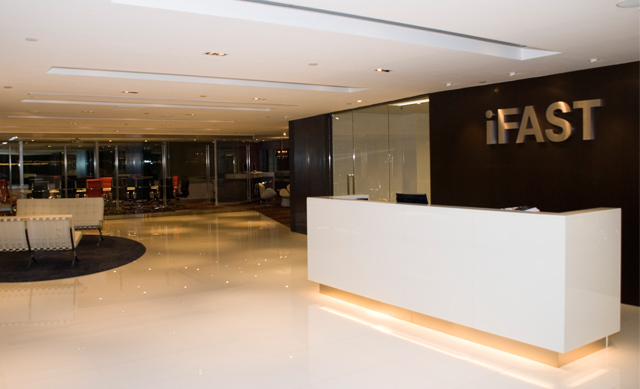 iFAST Securities (HK) Limited (formerly known as Winfield Securities Limited) is principally engaged in securities trading and brokerage in Hong Kong. 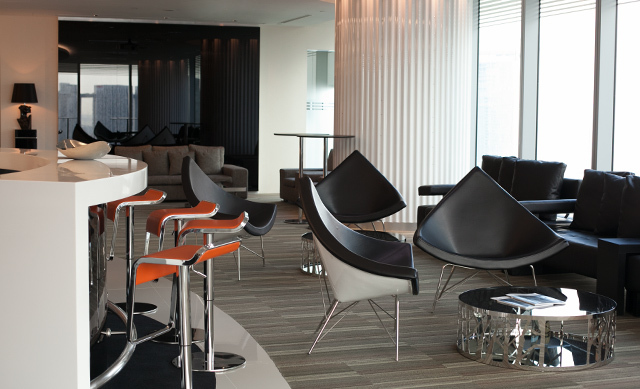 The company is a Stock Exchange of Hong Kong Limited Participant and a Hong Kong Securities Clearing Company Participant. 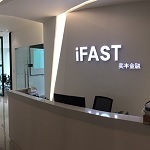 Incorporated on 7 July 2014, iFAST Financial China Ltd (formerly known as iFAST Financial Limited) is a wholly-owned subsidiary of iFAST HK and operates as a provider of platform services in China, including IT and business process outsourcing services such as system application management and maintenance, IT technology management, back office services, software development, and data processing. The company also provides advisory services for IT and system solutions, as well as economic and business information advisory, while simultaneously running a funds distribution business. iFAST Financial China Ltd holds a Funds Distributor Qualifications awarded by the China Securities Regulatory Commission (CSRC).